J&C Auto Sales has been in business for 30 years and takes pride in the fact that a large percentage of our business comes from our appreciated return customers and our referrals. Our customers are our priority, we like happy customers! 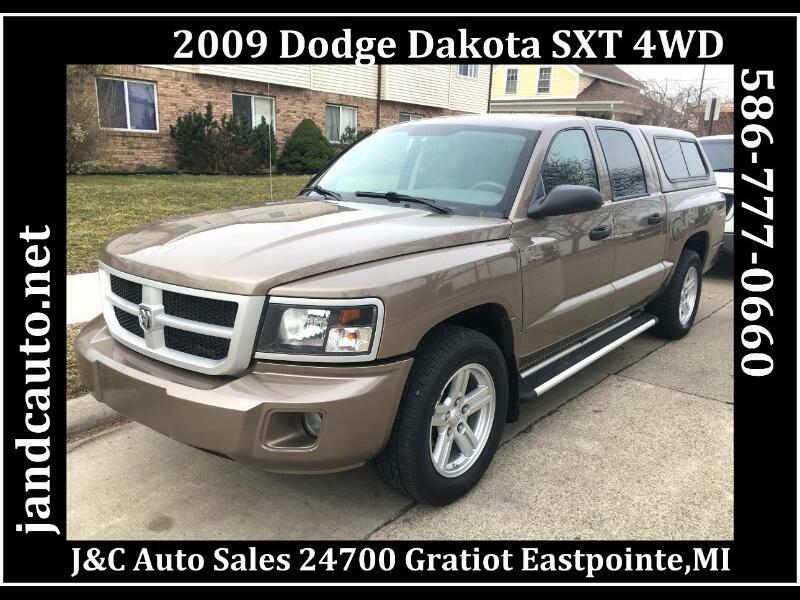 It all starts with the owner, who has 28 years of buying experience, to Katie and Crystal, who are also highly experienced in finding the right vehicle to best serve your needs. We will work side by side with you during this process and are very knowledgeable when it comes to finding the best financing options to serve you. We offer 1.9% financing to our customers with good credit. Every car is available with a warranty and has been AutoCheck approved! You can feel comfortable in knowing that when you come to our family owned, down to earth dealership, we will take good care of you. Good or bad credit, we will get you financed. If you are that person who is feeling overwhelmed with your search for a car, concerned about the high interest rates and monthly payments that are being offered to less than par credit customers, or are you that person who has worked hard to maintain fair to good credit and not sure if we can offer you what you feel you deserve? We are here to answer all your questions and do it honestly. Your trust is important to us. So please take the time to check out our website and view all of our inventory @ jandcauto.com. An option to fill out a credit inquiry or application on our secure website is available. You can also call us at 586-777-0660 after hours for a detailed voicemail/text. Feel free to stop by 24700 Gratiot Ave. in Eastpointe, MI. We are open from 9-6 Monday-Friday and 10-2 on Saturday. Thank you again for keeping our business strong for over 28 years! Low down payments, 0 down with approved credit, financing for everyone, instant approval, family owned~ affordable trucks, cars, suv's. Message: Thought you might be interested in this 2009 Dodge Dakota.